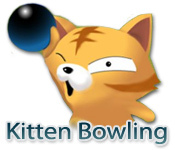 It’s time for some Kitten Bowling! 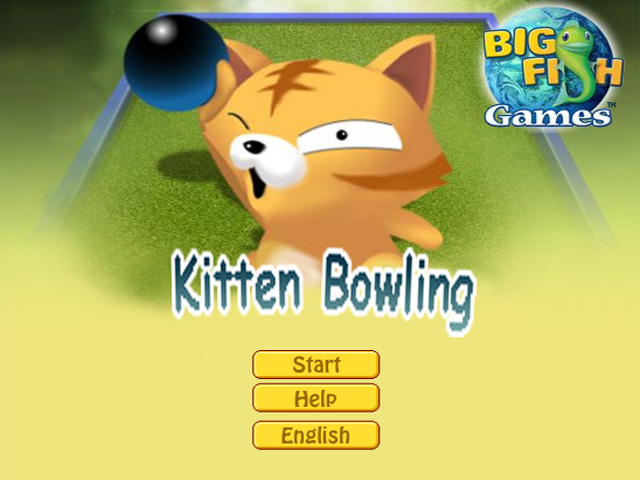 Knock down the invading animals and stay alive as long as you can in this fun game!It’s time for some Kitten Bowling!It’s time for some Kitten Bowling! 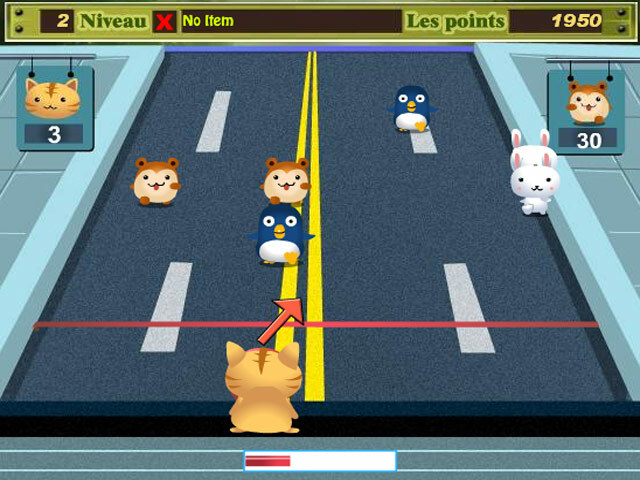 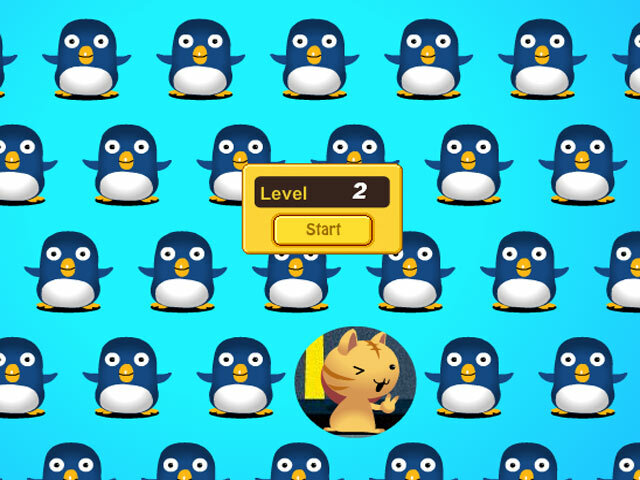 Knock down the invading animals and stay alive as long as you can in this fun game!